We would like to welcome you to our practice. 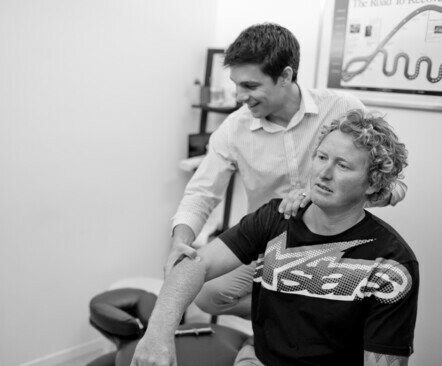 We are a family based Chiropractic practice located in Little Mountain, Caloundra, on the Sunshine Coast. We provide chiropractic care, advice and lifestyle education to individuals and families. Our standard is to treat each person with the same level of care we provide to our own family. 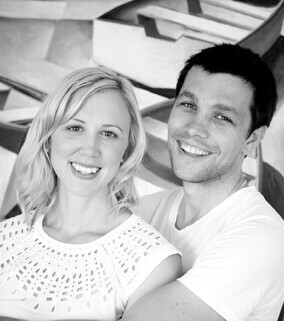 Dr Mark Townsend and Dr Nicole Calder are the owners and principal Chiropractors at Little Mountain Chiropractic. They are a husband and wife team committed to helping their local community achieve health and wellbeing through the support of the spine and nervous system. They have both completed five year University degrees at RMIT University in Melbourne, and continue their post graduate learning to provide the best care possible for you and your family. 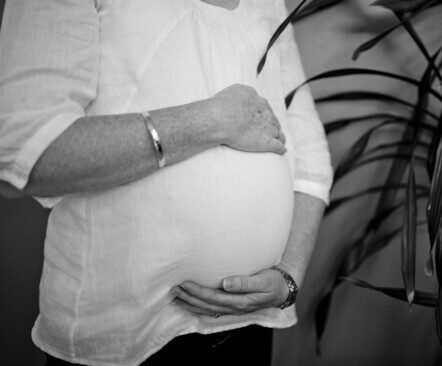 Patients regularly seek advice from us for back pain, neck pain, headaches, sciatica, TMJ and jaw issues, pregnancy chiropractic, baby and children chiropractic and cranial specific work. The Chiropractic techniques we use include Sacro Occipital Technique, Cranial Specific Work, Diversified Manual Adjustments and Activator Instrument Adjusting. These techniques allow us to care for people of all ages. This includes newborn babies, pregnant mothers, adolescents and adults. We are a registered Chiropractic provider for most health funds, including being a preferred provider for BUPA and Medibank Private. We also participate with DVA & Medicare EPC plans with GP referrals. Meet our experienced Chiropractors by clicking here. Chiropractic is a natural health care approach that was founded on the premise that the body is a self healing, self regulating organism. Chiropractic concerns itself with the relationship between the body’s structure (primarily the spine and pelvis) and its function (as coordinated by the nervous system) and how this affects an individuals health. The nervous system, including the brain, spinal cord, and delicate nerves that branch from here out to the body, is an incredible communication network. The nervous system controls the function of every joint, muscle, organ and tissue in your body. Lifestyle stresses from falls, injuries, toxins and emotional/mental stress can create imbalance within your physical structure, and interfere with the normal function and communication of your nervous system. This decreases the natural ability of the body to maintain health and vitality. Through safe, gentle and effective chiropractic techniques, chiropractic adjustments help to correct these imbalances, improve your body’s function. All of our Chiropractors use a range of chiropractic techniques to address your individual needs. 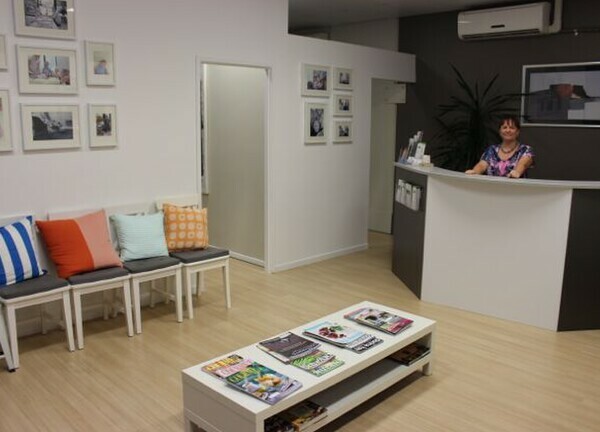 We also liaise with the wider Sunshine Coast health community, including acupuncture, massage, midwifery, yoga and other health providers. Our aim is to provide the best chiropractic and health care, using proven Chiropractic techniques and advice to help you heal.